A AMD FX8350 8-core processor. Includes heatsink and fan. 1 maximum per person. While stocks last. Check back every 14 days for a new offer. 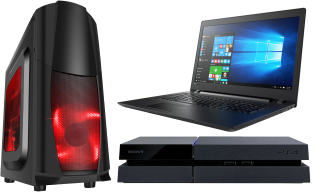 We repair Desktop PCs, Laptops and Games Consoles. 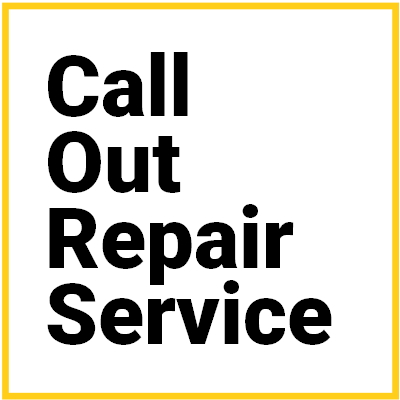 We also offer a Call-out service for repairs in your home or business. 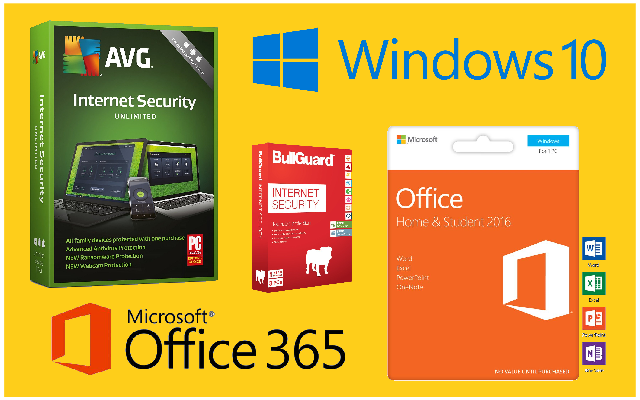 If your PC or Laptop is running slow then we can look at upgrading it for you. 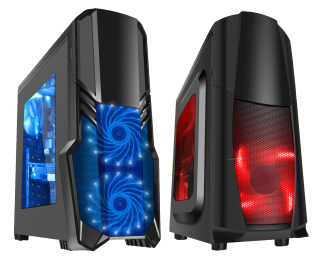 We design and build our own Desktop PCs, enabling us to tailor each one to each individual customer`s requirements. If you require a bespoke PC then we can help. 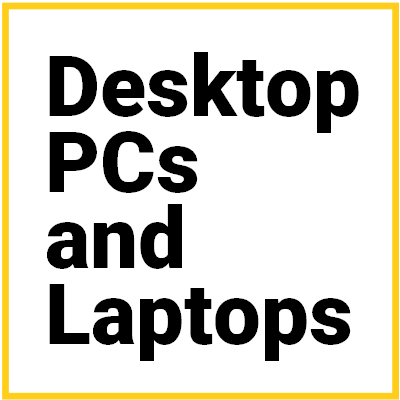 We have Desktop PC, Laptop and Component pricelists. 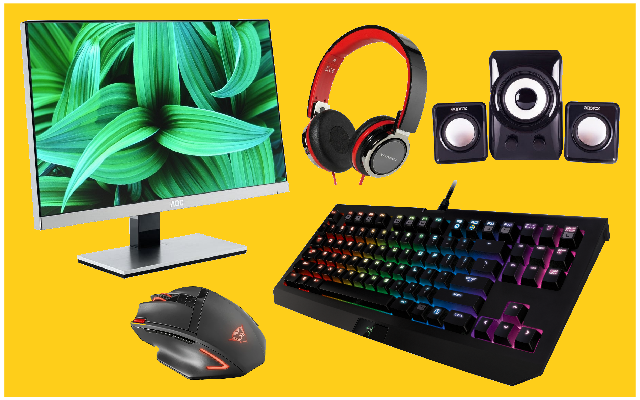 From Basic Internet PCs to fast Gaming PCs. Laptops and Tablets available from stock. 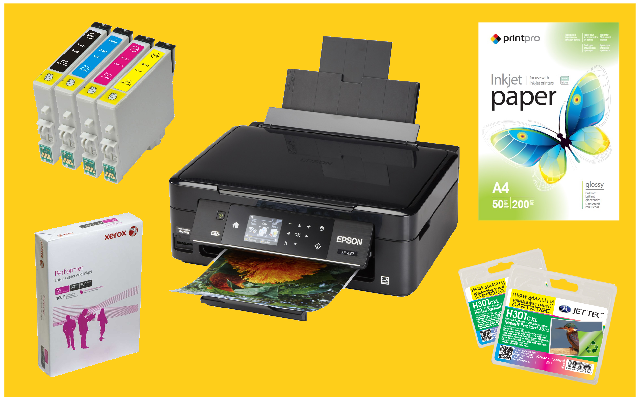 Printers, Cartridges, Monitors, Cables, PC Components and much more. We offer a full repair and upgrade service for your Desktop PC, Laptop or Games Console. We can repair your Desktop PC or Laptop, and can replace faulty components, reinstall windows or remove viruses/spyware. We repair Xbox and Playstation Consoles primarily but can look at others. Please contact us to see what we can do. If it would be easier for you, or you cannot get your PC to us, then we can repair your PC at your home or business property. Will your device not start? Have you smashed your Laptop screen? Do you suspect you have a virus? 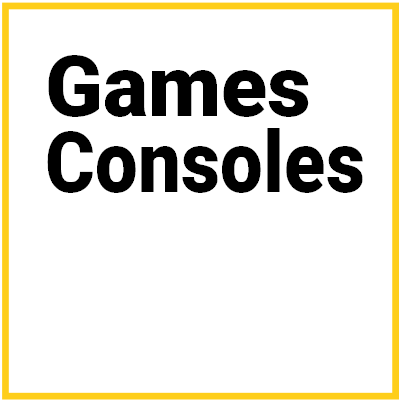 Does your Games Console not work properly? Whatever your problem, we are here to help. 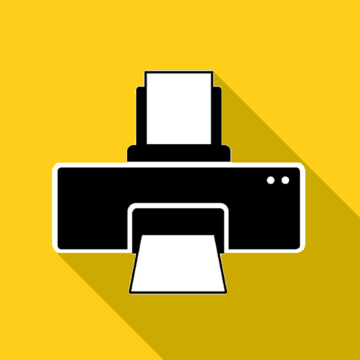 We offer a full repair service for your Desktop PC, Laptop or Games Console. We can replace faulty components, repair or reinstall your operating system, remove viruses/spyware or clean and service your device. If you do not know what is wrong, we can run diagnostics to determine the fault quickly. We have been repairing and upgrading Desktop PCs and Laptops since 1998, so if you have a fault then please bring it to us for a speedy and professional repair. 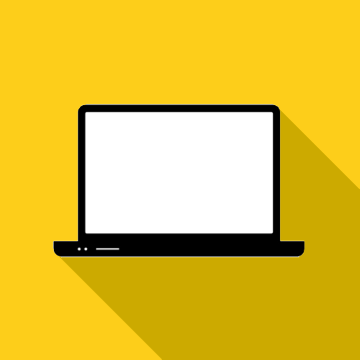 We have a "NO FIX - NO FEE" policy - any Desktop PC or Laptop brought into the shop which we cannot repair - there is no charge, unless otherwise stated. Is your device running slow? Will your PC not play the games you want it to? Are you running out of space? If you answer 'yes' to any of these questions then maybe it is time for an upgrade. We provide a full upgrade service from fitting extra memory or an SSD, to upgrading your Motherboard and Processor. Whatever upgrades you need, we will be able to supply. We design and build our own PC Systems, enabling us to control the quality and reliabilty of each one built. Each PC is thoroughly tested while it is being assembled and again when it is fully built. We only use certain brands of components, brands that we have used for many years and which we know are reliable and give high performance. 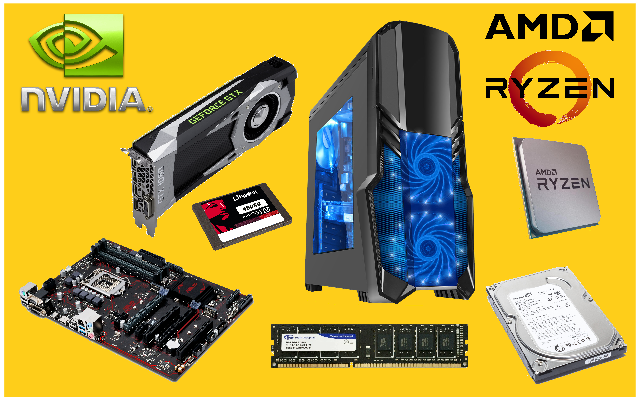 If you are looking for a new PC then please check out our current System Pricelist. 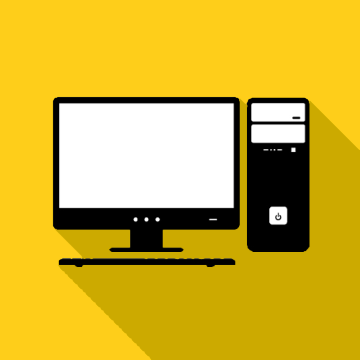 We can custom design and build a PC for you, so if you know what specification you need or none of the systems listed quite suit your needs, then please call us for a quote. 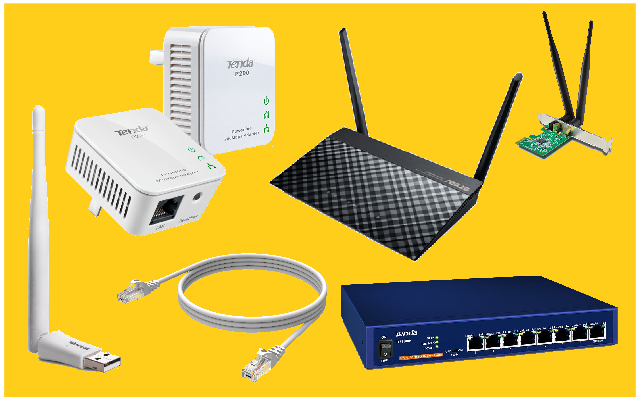 We also offer free local delivery and installation (max 1hr) with every full PC System sold. 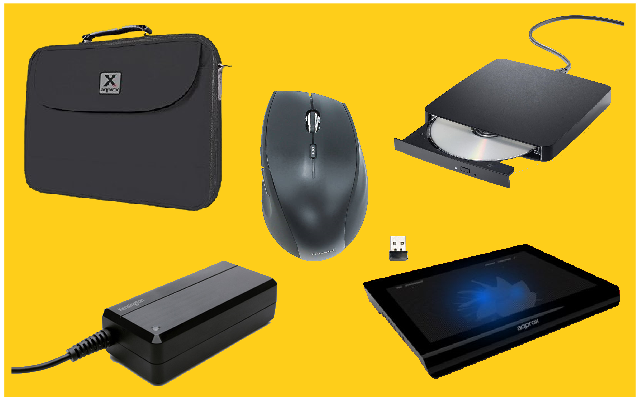 If you are looking for something smaller, or more portable than a Desktop PC, we have a range of Laptops and Tablets available. We sell Laptops from brands such as Asus, Toshiba, Lenovo and HP. 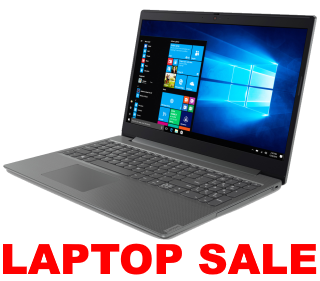 To see our current range please check our Laptop Pricelist. If none of the Laptops suit your requirements then please give us a call as we can source other models including gaming Laptops. 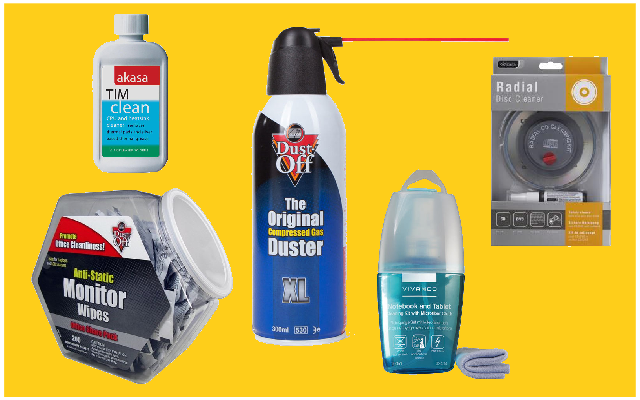 Our aim is to offer a fast, reliable and cost effective service. "I have been going to VFM for the last 20 Years and your service is excellent and staff are always very helpful. I would highly recommend VFM Computers to everyone." "Excellent shop with everything you need for computers. Found the staff very helpful and knowledgeable. Worth a visit if you are in need of a computer or computer repair. Easy parking." "Fantastic service and value for money." "Did you know VFM stands for Value For Money?" 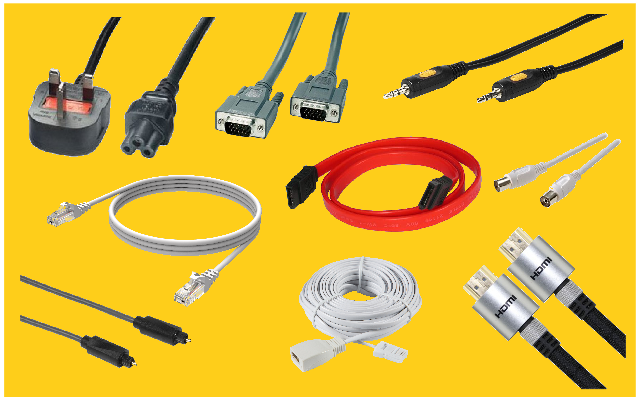 We offer a large range of Computer Components and Accessories from stock. 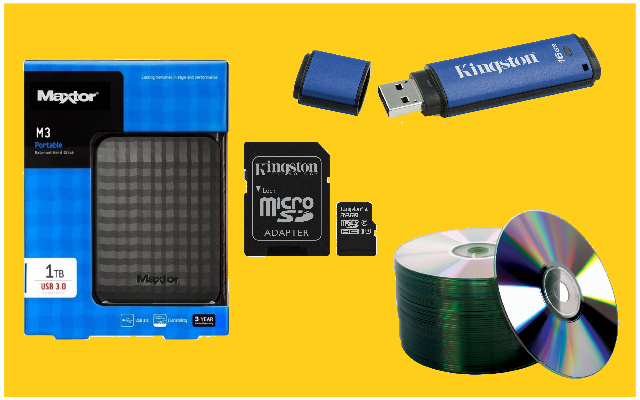 Ext HDD, Flash drives, etc.